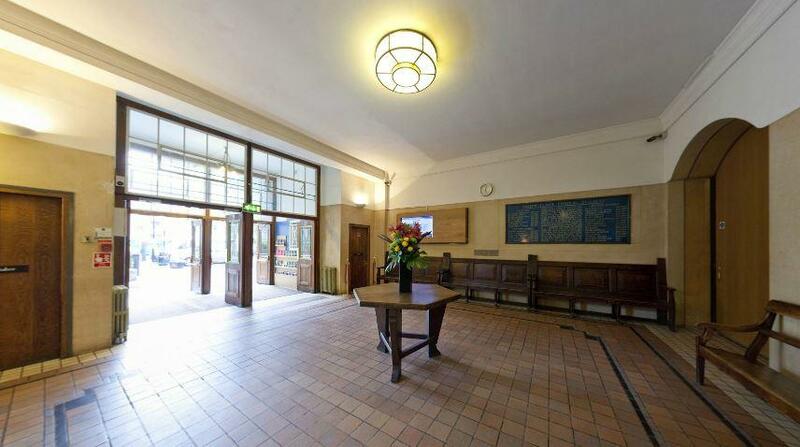 Our foyer is a light space suitable for receptions, presentations and some other small events. It has a capacity of up to 50 people. 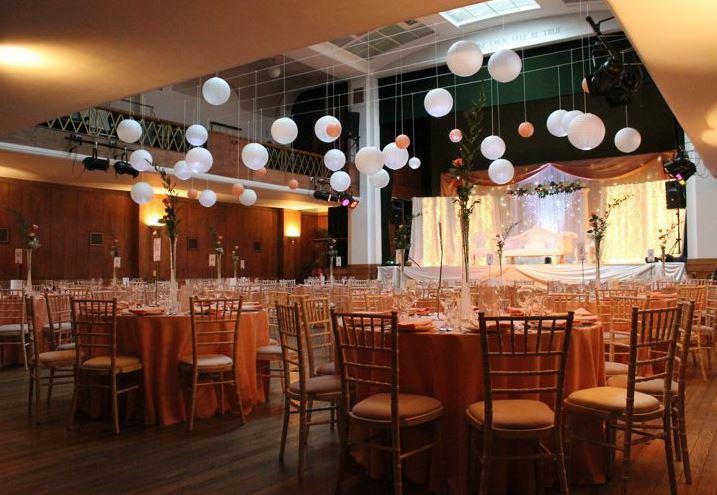 A unique venue in an unrivalled central London location, minutes from Holborn Underground Station. 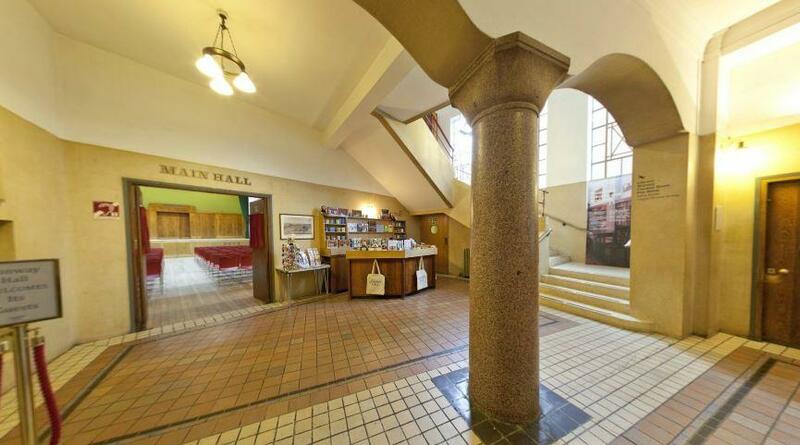 Built in 1929, Grade II listed Conway Hall is a landmark of London’s independent intellectual and cultural life. The venue seats from 2 – 400 attendees in a variety of styles. 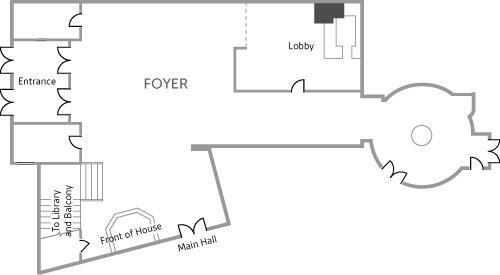 The Main Hall retains its period features and is internationally renowned for its excellent acoustics. 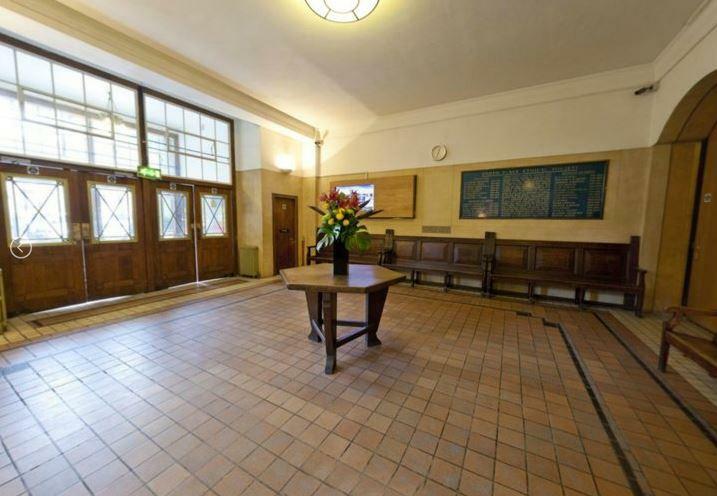 Six other rooms with capacities of 16 to 70 make Conway Hall suitable for a wide range of events, including exams, lectures, conferences and drinks receptions.